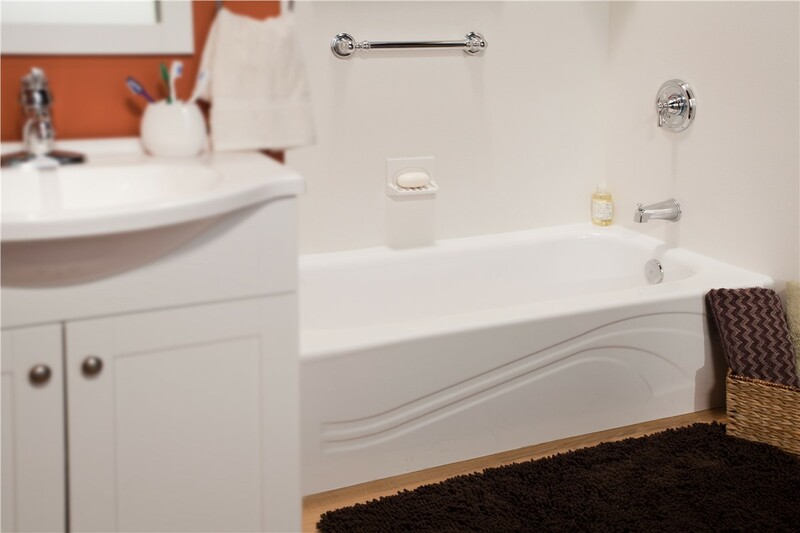 Swap Your Shower for an Innovative New Tub! 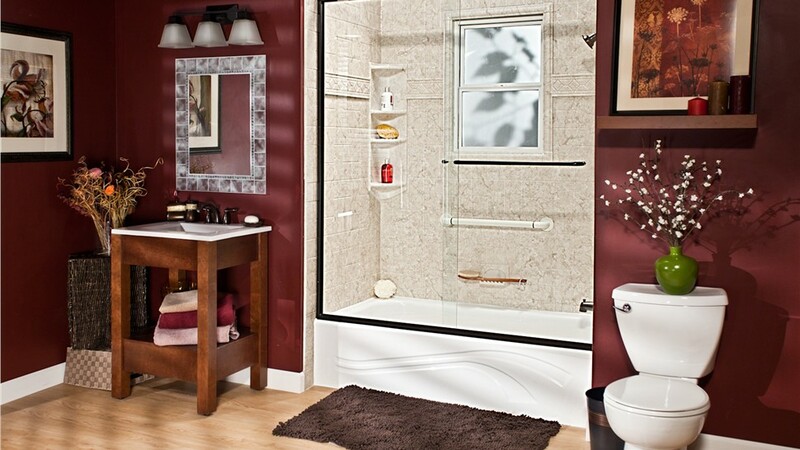 Our stylish shower-to-tub conversions are designed to fit your lifestyle and your budget. 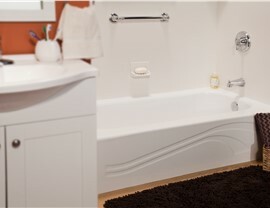 Do you enjoy the relaxation that comes with unwinding in the tub at the end of a long week? 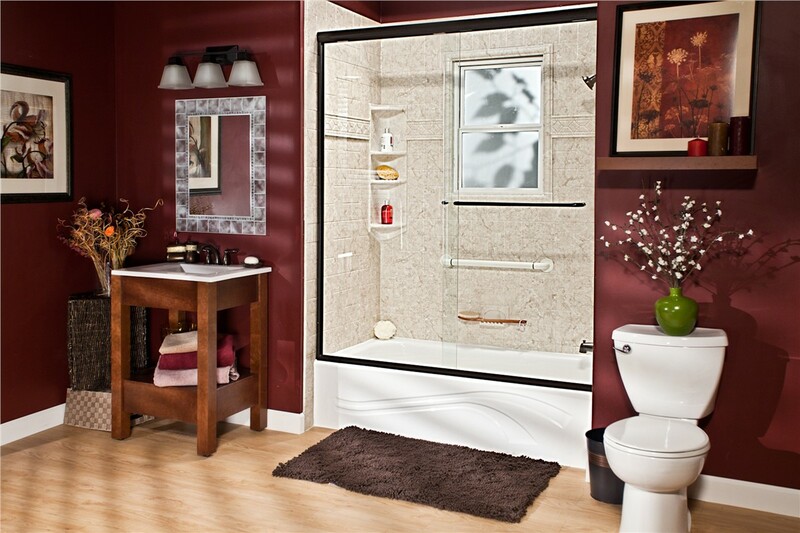 Are you tired of struggling with slippery shower floors and are on the hunt for a safer alternative? 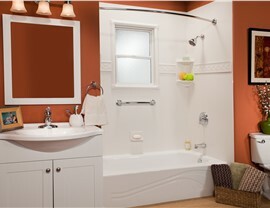 With a shower-to-tub conversion from Bath Planet of West Texas, we can make your vision a reality! 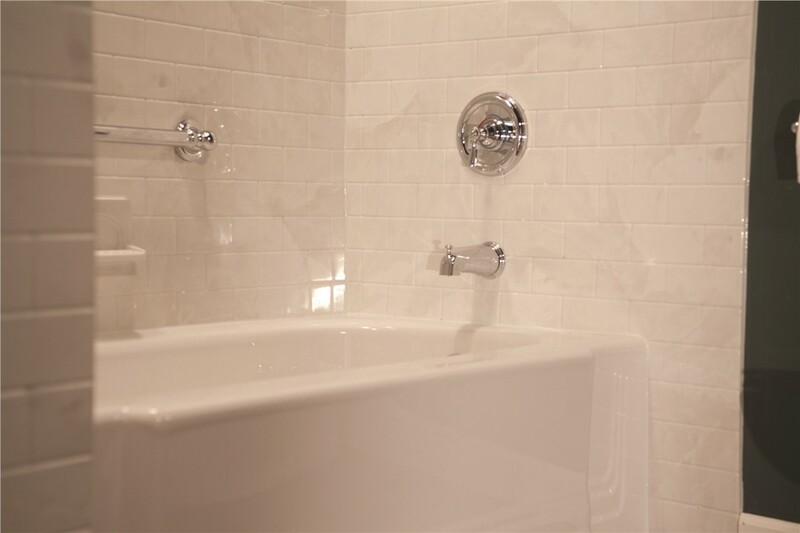 For a fraction of the cost and in less time than a traditional remodel, we can replace your shower with a bathtub and give you a functional, stylish bathroom that meets your needs. At Bath Planet of West Texas, we don’t take the one-size-fits-all approach that most remodelers do with shower conversions in Lubbock. 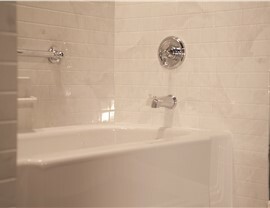 Instead, we begin your West Texas shower-to-bathtub conversion by taking detailed measurements of your current space. From there, we will design a new feature to fit seamlessly into place so we can replace your shower with a tub without the need for stressful demolition. 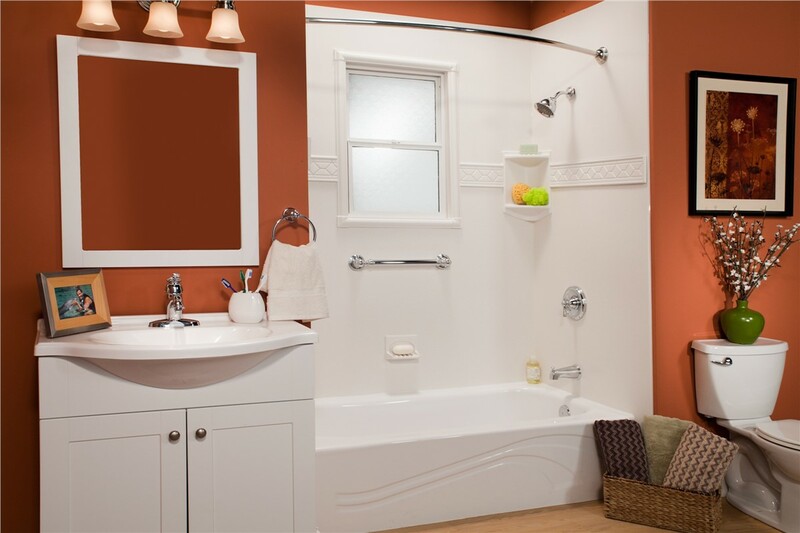 If you’re searching for a way to convert a shower to a tub without the hassle of a full remodel, look no further than Bath Planet of West Texas! 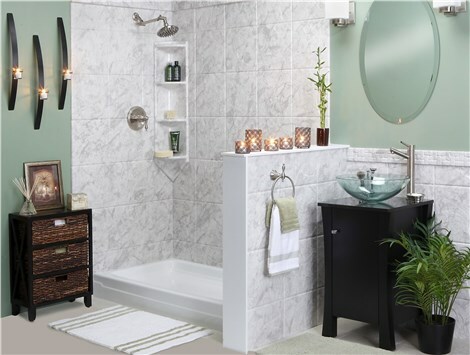 To get started today, we invite you to contact us to learn more about our West Texas shower conversions. Just give us a call to speak with one of our helpful representatives who would be happy to walk you through the process we take to replace a shower with a bath, or request your free, no-obligation quote now by submitting our simple online form.